NatMark Internet Services monitors our servers 24/7. In addition to the onsite support staff, NatMark Internet Services contracts with third party monitoring services to not only monitor server functionality, but also the network connections to our data center. 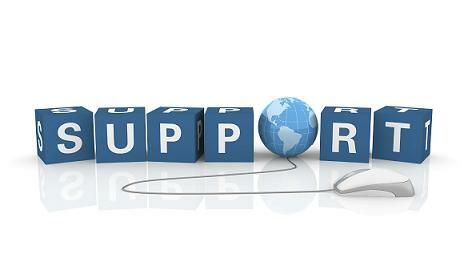 If any interruptions are discovered, our support staff is immediately notified. If you are having any issues with your web site, please complete the form below and we will be immediately notified of your issue.